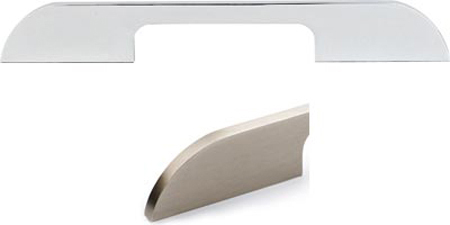 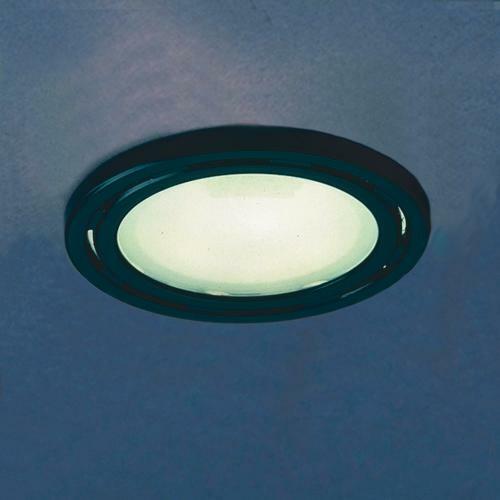 Pull handle, 128-416 mm hole centres - Aluminium Call now for your FREE advice 01482 453345 . 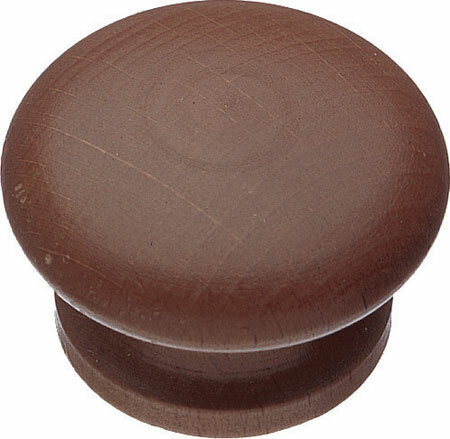 Knob, dia 43 mm - Lacquered or painted wood Photo shows dark beech stained and lacquered Call now for your FREE advice 01482 453345 . 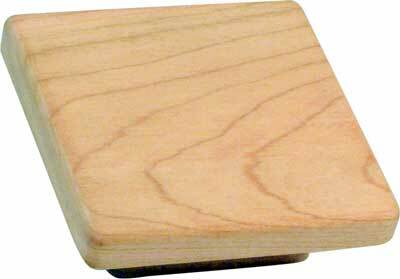 Square wooden knob - Wood Call now for your FREE advice 01482 453345 . 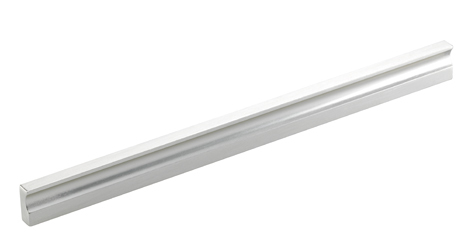 Pull handle, 224 mm hole centres, 243 mm length - Aluminium Photo shows Matt aluminium finish Call now for your FREE advice 01482 453345 .